Fully Synthetic Triple Ester Nano Technology Formulation. 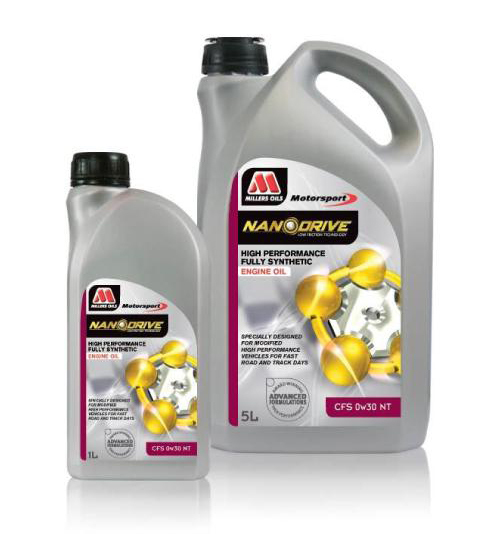 For modern competition engines where maximum power release and ultra low friction are required. 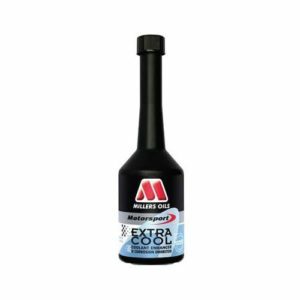 Formulated for use in qualifying or shorter duration events where the engine is designed to take advantage of this type of low drag/low friction lubricant. Intended for competition use only not recommended for road use. 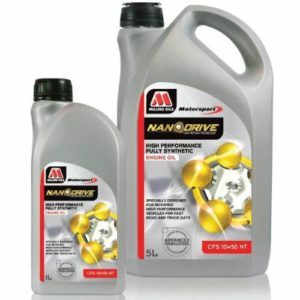 For competition engines where maximum power release is the preferred criteria, especially for qualifying or shorter duration events where the engine has been designed for this type of crankcase lubricant. 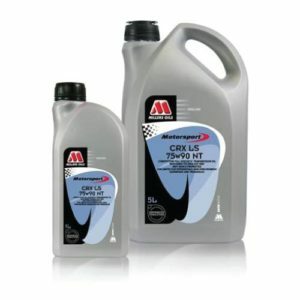 Intended for racing and track use. 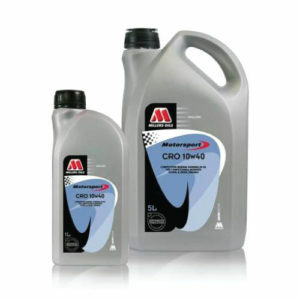 Can be used for road cars where a fully synthetic 0w30 is recommended by the original manufacturer.